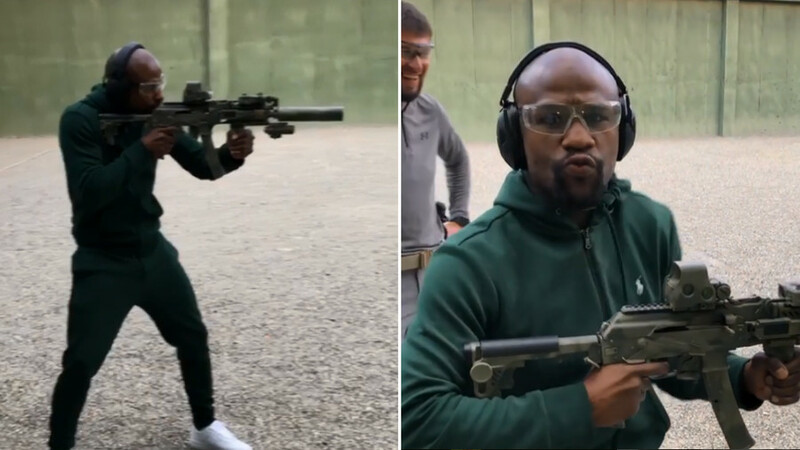 Boxing great Floyd Mayweather proved he can hit the target outside the ring as well as in it, showing off his shooting skills during a trip to a firing range while in Chechen capital Grozny, where he met leader Ramzan Kadyrov. 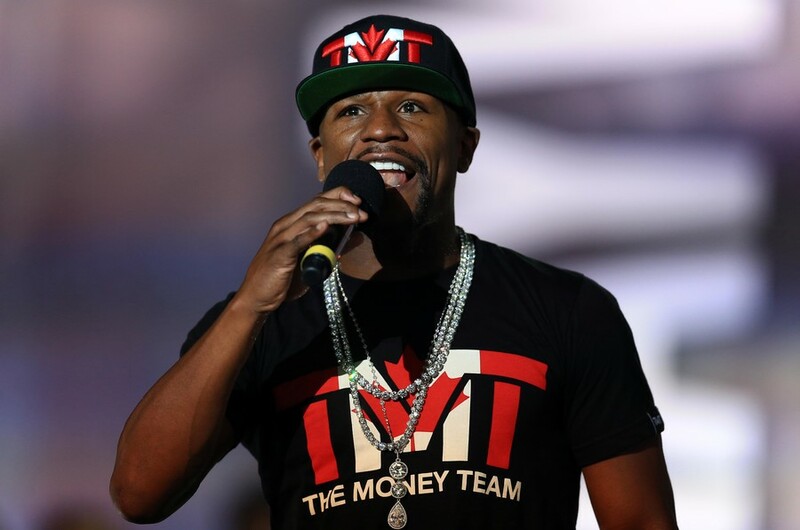 Mayweather returned to the Russian republic as a guest of honor of Kadyrov, with the pair appearing together at the World Fighting Championship Akhmat MMA event in Grozny on Thursday. 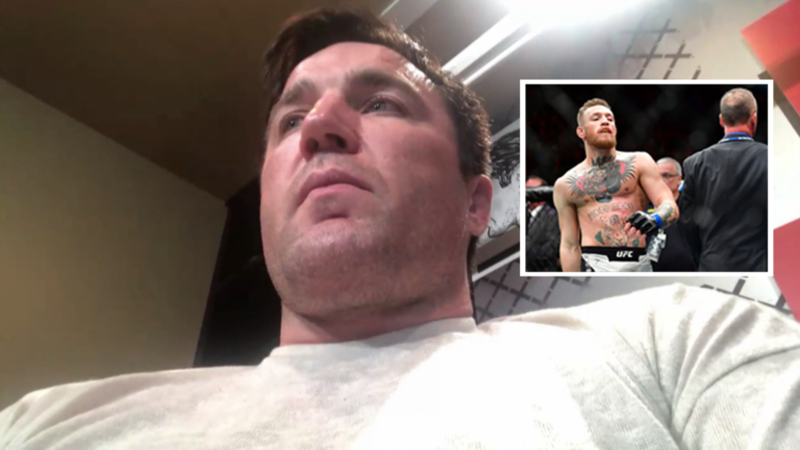 The former five-weight world champ made the most of his visit to the Russian region, posting a video of himself firing a gun at a local range. Mayweather initially showed unerring accuracy, hitting five targets out of five to a polite round of applause from impressed onlookers. The retired boxer even stopped for a shuffle for the camera before his final shot, although he appeared to miss-fire, meaning his efforts weren’t quite as unblemished as his perfect 50-0 record in the ring. The visit was the latest for Mayweather, 41, to the Chechen capital, where he was a guest of “his buddy” Kadyrov twice last year. During the US star's visit in December, Kadyrov even hinted that the boxing great was interested in obtaining Russian citizenship. 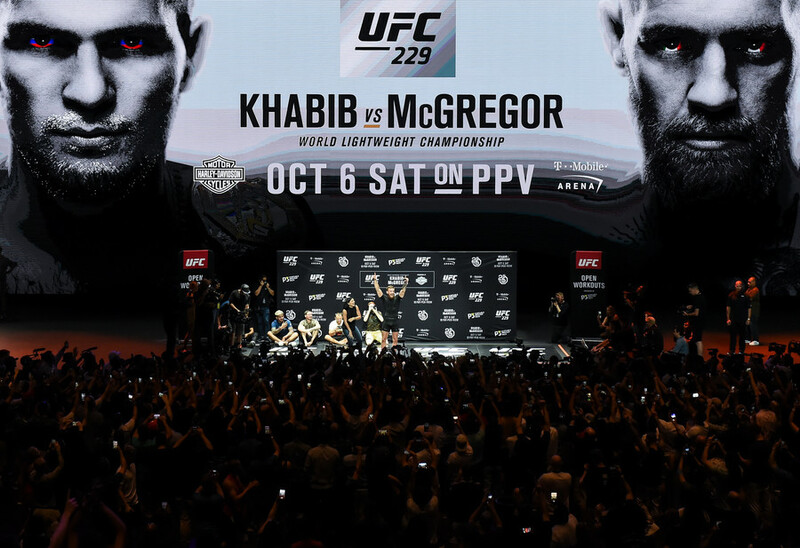 This time around Mayweather was a guest at the WFCA 53 event, where he was seen seated next to Kadyrov and where he presented the welterweight belt to new champion Murad Abdulaev. 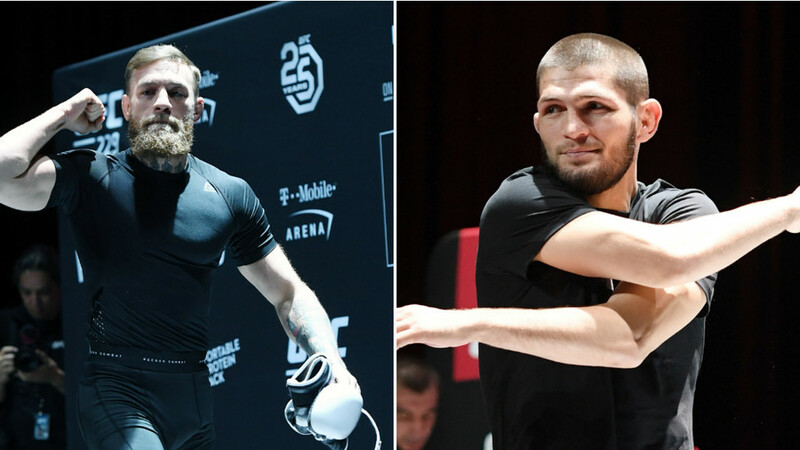 Mayweather famously defeated MMA star Conor McGregor when the Irishman crossed over into the world of boxing last year, with many demanding that the man nicknamed ‘Money’ reciprocate by stepping into the cage. However, recent rumors suggest that he will step out of retirement for a second time to take on former rival Manny Pacquiao in a ‘nine-figure’ rematch of their 2015 boxing superfight.